A beautifully written and deeply engaging book about the U.S./Mexico border told from the perspective of a former border patrol agent. 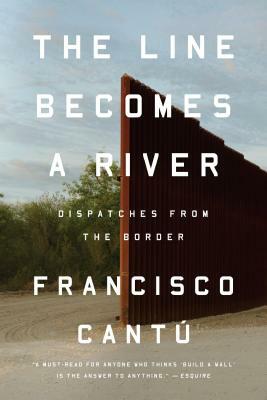 To better understand the border and his relation to it, Francisco Cantu becomes a border patrol agent and recounts his experiences in the remote areas of the desert. Cantu approaches this hot topic thoroughly with curiosity and compassion, laying out the complexities of the issue and what it means for those living on both sides of the line.